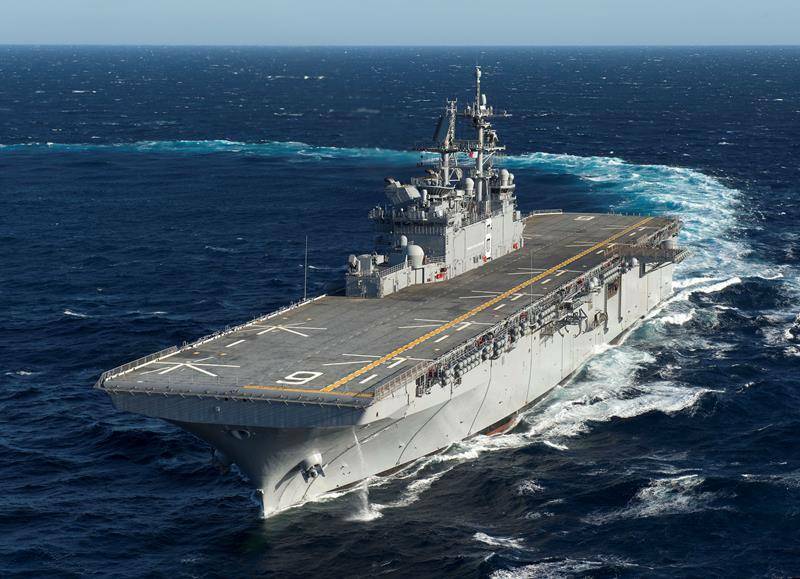 GE Marine reports that the United States Navy’s future USS America (LHA 6) amphibious assault ship recently completed successful acceptance sea trials powered by two GE LM2500+ marine gas turbines. Acceptance sea trials were conducted in the Gulf of Mexico by Huntington Ingalls Industries, nearby its Pascagoula, Mississippi, shipyard. “The selection of the LM2500+ gas turbines offers propulsion commonality for this first-in-class ship with the U.S. Navy’s USS Makin Island LHD 8 amphibious assault ship. The LHD 8 was the first U.S. Navy ship to use this hybrid propulsion system configuration, as well as the first military application of the LM2500+ gas turbine,” said Brien Bolsinger, Vice President, Marine Operations, GE Marine, Evendale, Ohio. America-class ships are 844 feet long,106 feet wide and displace 44,971 long tons, and can accommodate a crew of 1,204 (102 officers) and 1,687 troops. 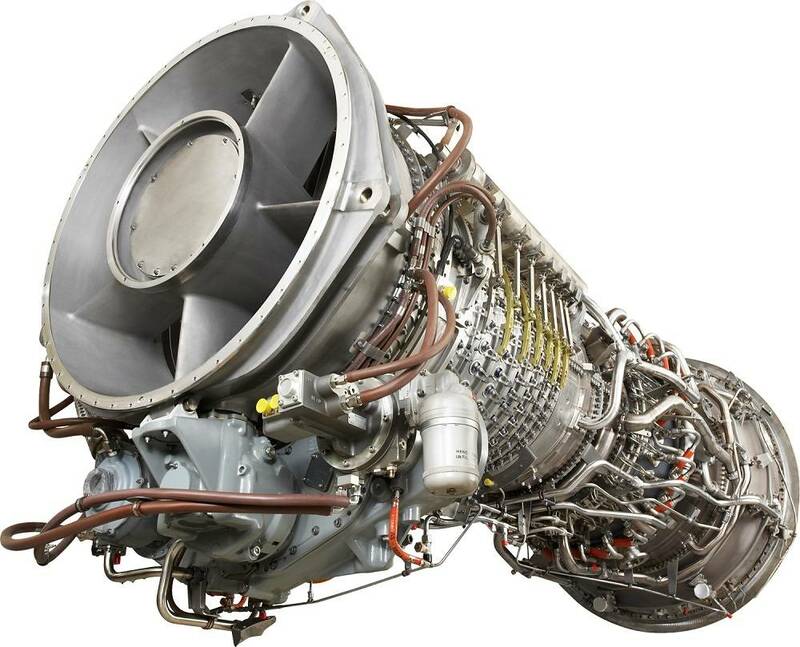 The LM2500+ gas turbines were manufactured at GE’s Evendale, Ohio, facility.